on National Heritage Day, 24 September 2017! FANTASTIC NEWS: The entry fee will STAY THE SAME as 2016! 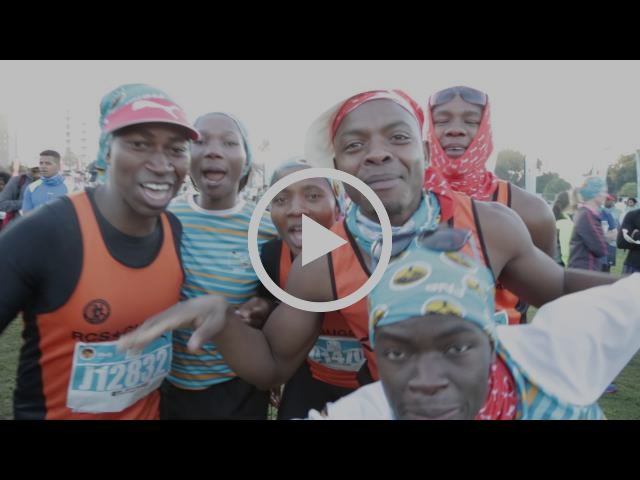 Watch this flash back of the first ever FNB Joburg 10K CITYRUN! 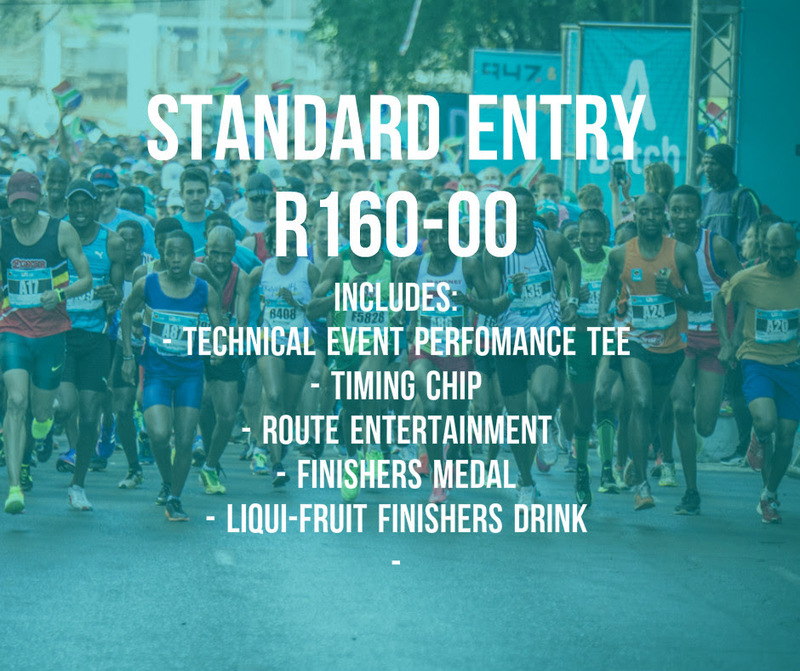 Looking for a weekend out of the city, why not join us at the FNB Cape Town 12 ONERUN on 21 May 2017? Better yet, take up our travel package! 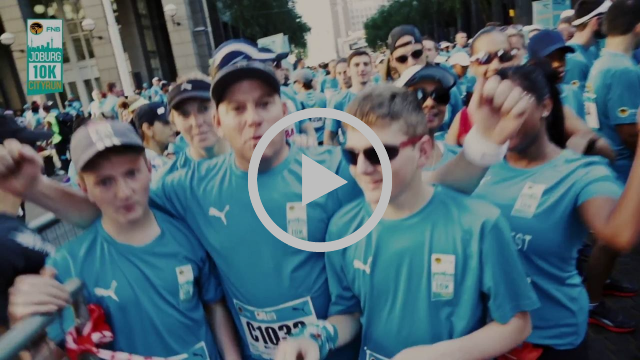 The FNB Cape Town 12 ONERUN celebrates everything Cape Town - the vibe, the beautiful city and the people! For more info on the travel package click here. 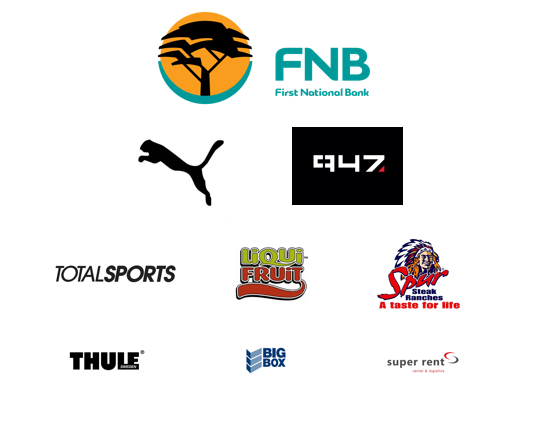 Make sure you join in on the action at the FNB Cape Town 12 ONERUN! RUN YOUR WAY AND TRAIN FASTER! The team from PUMA have a special offer for you to make your running experience that much better! Now even faster than before. PUMA Speed 600 is now available. See the offer below and act fast before they are all sold out!